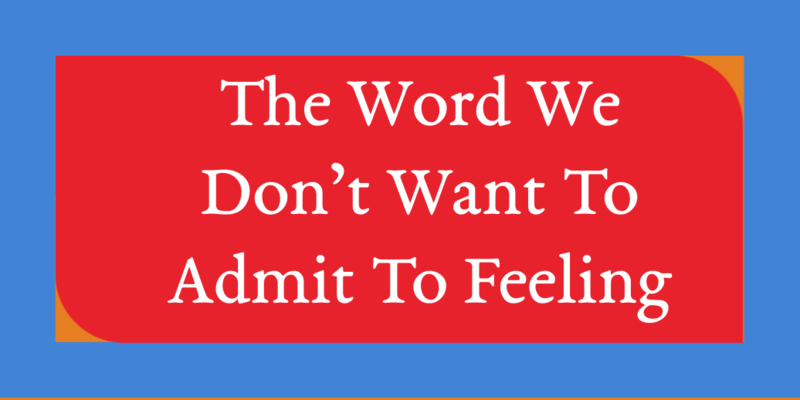 There is a word we do not want to use as the mere sound of it evokes a lot of feelings that we would rather not have. 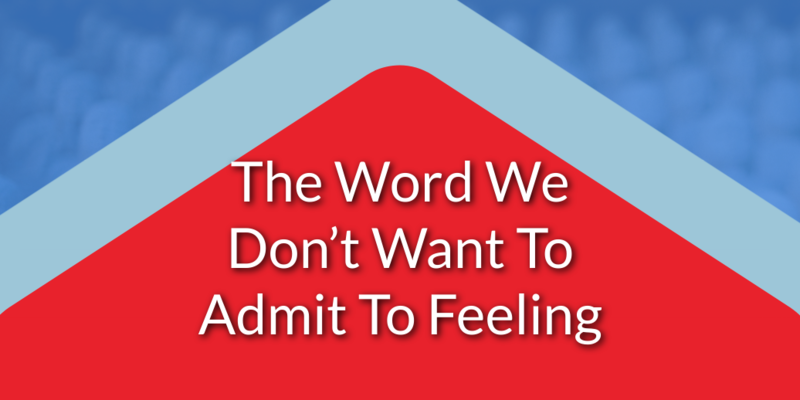 The feeling we get is caused by rational and irrational things which could be either tangible or intangible. 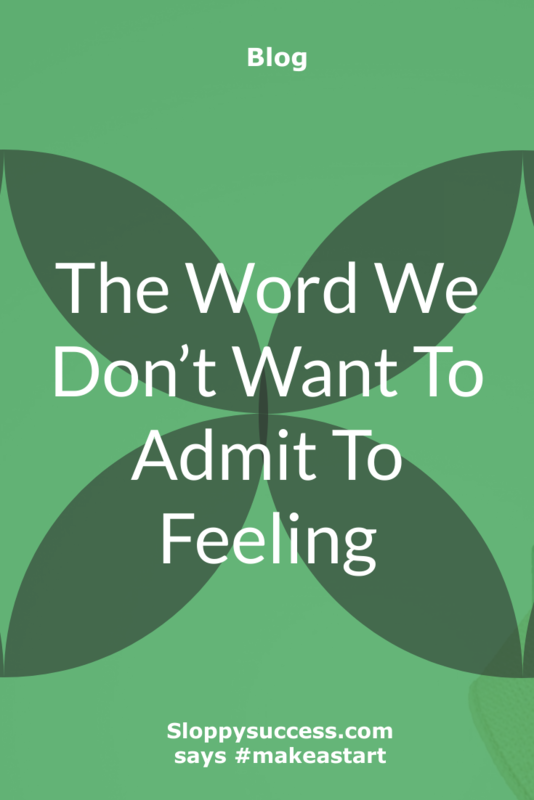 It’s a word that when identified, can be removed from our mindset permanently and used as a way to grow. Ironically, in business, it is a word that means progress is being made. Fear is a state of mind which can quickly take over our consciousness without us realising it. We are all afraid of something and there are many things that causes fear. Some are rational while others are irrational. One of the great things about fear, be it in our personal or business lives, is that with a bit of time and practise, it can be overcome. This type of fear makes sense to not only the person who experiences it but also to others around them. They can come about from having experienced something that made us feel afraid once. This fear may not be shared by others, but they understand why it could make someone afraid. Fear of heights is an example of rational fear and it could stem from how far there is to fall, the higher one is. When the feet is firmly on the ground, there is a shorter distance to fall than if we are a few hundred meters in the air. The higher we go, the further we have to fall. The consequence of falling, i.e. the pain caused by falling, the possibility of a few broken bones and even death, may be what causes this fear. This type of fear makes no sense to anyone, except the person who is afraid. It could have manifested from someone saying or seeing something at an impressionable time in their life. Superstition can also create an irrational fear in people like: breaking a mirror will bring 7 years bad luck; a black cat crossing your path will bring death and bad luck; or even, walking under a leaning ladder is bad luck. These superstitions may not be true, yet a lot of people try to avoid putting themselves in these situations for fear of what might happen. There is also an irrational fear when it comes to having a successful business. Maybe it is because the more successful a business is, the bigger the failure could be. Does this fear stop people from pushing forward with growing their business? Possibly. Everyone is afraid of something, how we deal with our fears varies from person to person. Some avoid getting themselves into any sort of situation they know would make them afraid, some refuse to be afraid and want to get over their fears. So, they put themselves in situations they know would make them afraid, as a way to overcome their fear. If they are still afraid having done this once, they keep doing it over and over again until they are no longer afraid. Some of our fears are helpful and some are debilitating. The feeling we get from being afraid is how we protect ourselves from what may or may not hurt us. It is the fight or flight instinct we all have. There is nothing wrong with being afraid so long as it does not prevent us from living our lives. We all have fear in us to varying degrees. Most of us are able to live harmoniously with our fears, while others aren’t able to. Fears comes from things we have been told, seen or felt.